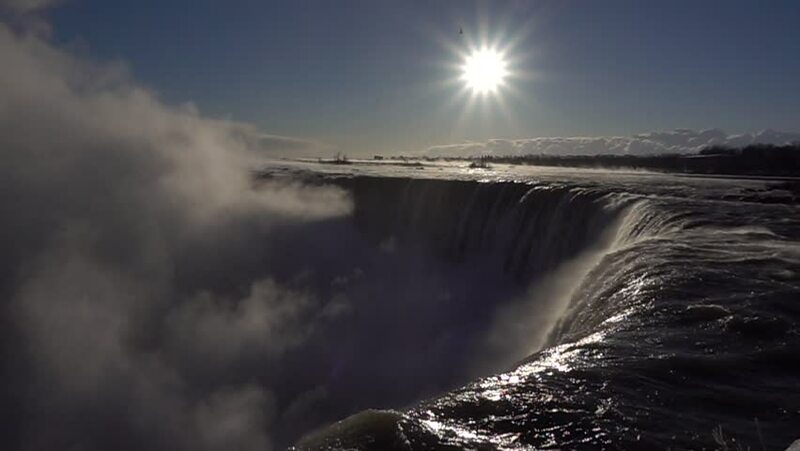 Niagara falls. Waterfall in winter.Slow motion. hd00:07Frozen Tundra. Aerial shot of a vast frozen expanse of flat land. hd00:21San Francisco City Bay. The shot shows San Francisco, California through thick clouds. The scene focuses on downtown part of the city. 4k00:06Smoking mountains at mammoth hot springs, in Yellowstone national park, in Wyoming, United states of america.